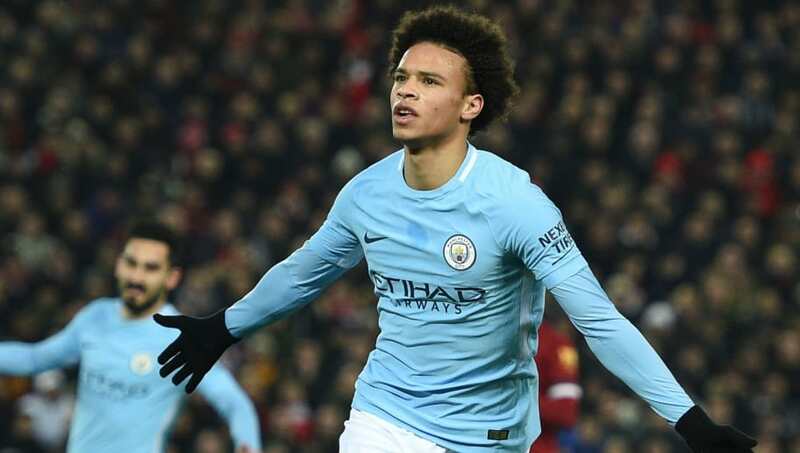 ​Manchester City have opened talks with German winger Leroy Sane over a new contract, as they look to tie down a number of their young stars. The 22-year-old has been a key player for the team since joining in 2016, racking up up 24 goals and 30 assists in his 96 appearances for City, and winning the PFA Young Player of the Year award last season as City strolled to the Premier League title. News of the offer of a new contract comes from ​The Telegraph, who report that ​City are keen to extend Sane's current contract, which expires in 2021, as they view Sane as an integral part of the club's future. They are discussing the possibility of extending his deal by at least two more seasons, as they have done already with the likes of ​Kevin de Bruyne, Ederson, ​Gabriel Jesus and Nicolas Otamendi. Alongside Sane, City are keen to secure the long-term futures of ​Raheem Sterling and ​Phil Foden, who have been linked with moves away from the club in recent weeks. Sterling has been linked with a move to ​Real Madrid, whilst Foden has reportedly been the subject of interest from ​Borussia Dortmund to team up with former City youngster Jadon Sancho. Despite his impressive form with the club last season, Sane has endured a challenging start to the current campaign. He was omitted from Germany's World Cup squad during the summer, and has found his place in City's starting lineup under threat from new signing ​Riyad Mahrez. He has just one goal and three assists from ten appearances this season, making just three starts in the ​Premier League after reports that Pep Guardiola is unimpressed with the winger's work rate in training. However, City are believed to be fully committed to Sane, and are keen to offer him a new contract which will reflect his long-term value to the defending Premier League champions.